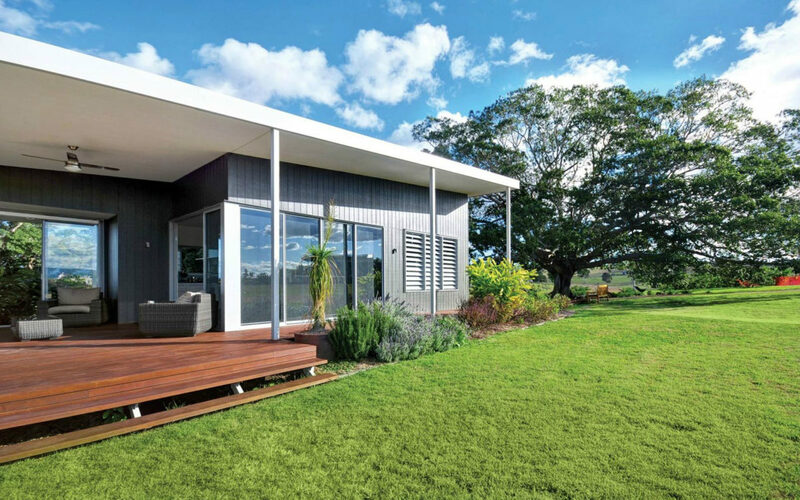 Energy efficient eco homes brisbane builder Civic Steel Homes has been recognised as an industry leader by the HIA-Boral GreenSmart Awards. The Brisbane home building company was nominated as a finalist at the prestigious Eco GreenSmart Awards 2011, which is a celebration of notable businesses within the environmentally responsible housing industry. Civic Steel Homes’ sustainability principles are outlined in the eBook: “10 Tips For Energy Efficient Home Design“. The awards took place in Melbourne and acknowledged excellence across a number of categories, including ‘GreenSmart Home’, ‘Project Home, “Energy Efficiency’ and ‘Residential Development’. The HIA-Boral GreenSmart Awards are Australia’s longest running industry awards, and are seen as the benchmark for environmentally responsible building techniques, home design and products. For a house to be classified as an ‘Eco GreenSmart house’ it must adhere to a number of environmental guidelines, including increased energy efficiency, reduced waste from the building process, and systems in place to enable occupants to waste less and recycle more. The Housing Industry Association (HIA) use the GreenSmart brand to encourage designers, builders and homebuyers to embrace sustainable housing.